To make our products easy to work with we provide design tools in the form of manuals with instructions dimensioning according to Eurocode. We have also produced drawings of our fittings for Revit, Tekla and StatCon. 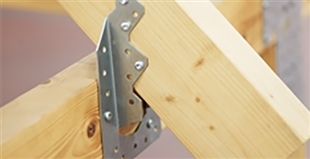 Joma has produced timber connectors for more than 30 years and offers a full line, including joist hangers, angle brackets, purlin anchors, forked anchor brackets, universal connectors, cantilever brackets, jointing plates and bars, profile anchors, steel straps, column shoes (both adjustable and non-adjustable), post supports, anchor nails and anchor screws. 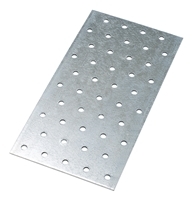 Our standard are made of corrosion resistant steel and are ETA approved according to ETAG 015. 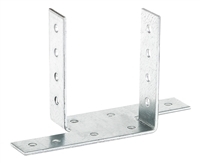 The joist hanger special and odd dimensions of e.g. 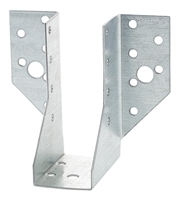 jointing plates/bars and angle brackets can be made according to customer design. All production is made in our modern facilities in Målskog. In order to facilitate the usage of Joma's timber connectors, we have developed a design manual. 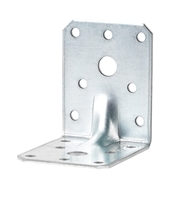 The design manual contains instructions according to Eurocode 5 which gives you the load-bearing capacity, number of nails and nail pattern for both joist hangers, angle brackets and other connectors. 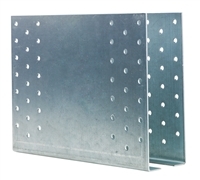 Our jointing plates and bars are used mainly in beam and roof constructions. The column shoe is used for casting in concrete when fixing wooden posts. Connectors for fixing timber structure to steelbeams and concrete. Here you find our other timber connectors.